Remember that today, two of our local primary schools are having their Summer 'Event' today. 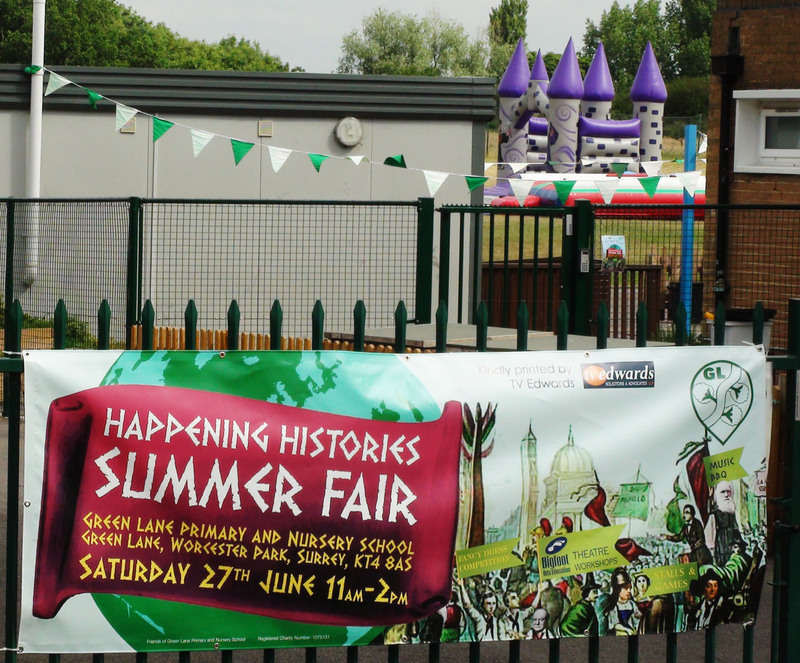 Starting just about now (11am) is the Green Lane 'Happening Histories' Summer Fair. 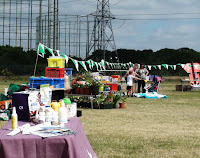 I popped down as they were setting up to get a few shots of what to expect. 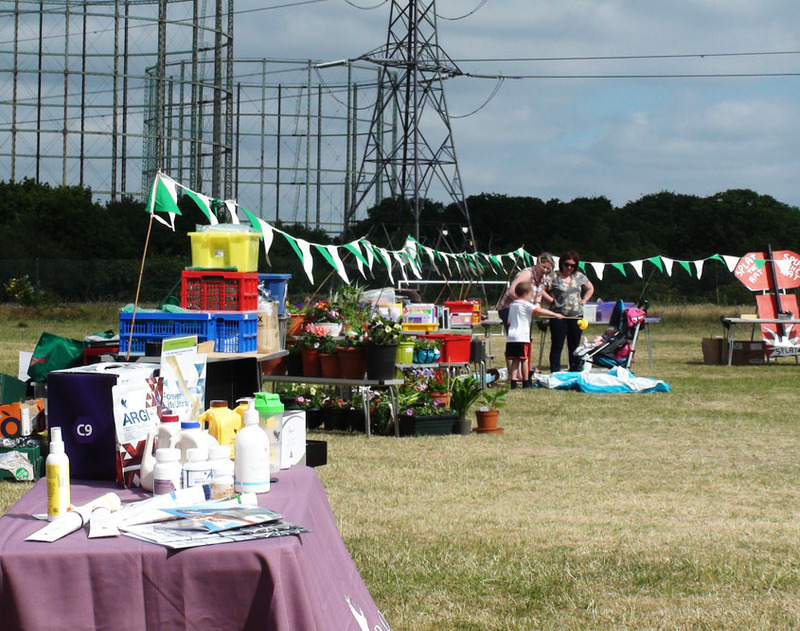 The fair will feature all the usual fair goodies including an obstacle course, tombola (separate adult and kids ones), stalls and a special 'teacher in the stocks' attraction. 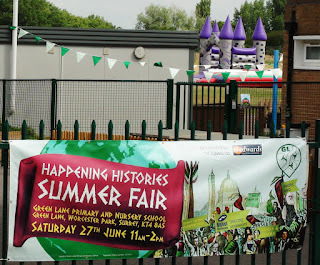 There will also be Bigfoot Theatre Workshop, Zumba, Kickboxing, Choir performance, fancy Dress and 'Jiggle & Jam'. 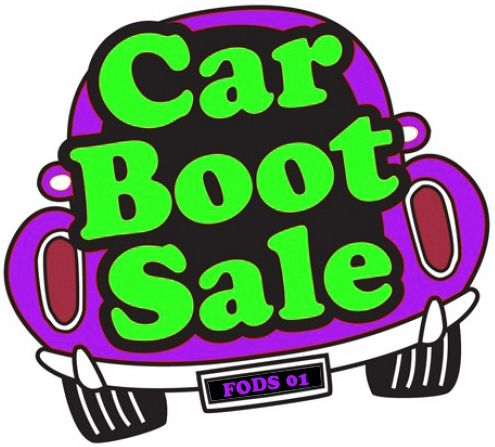 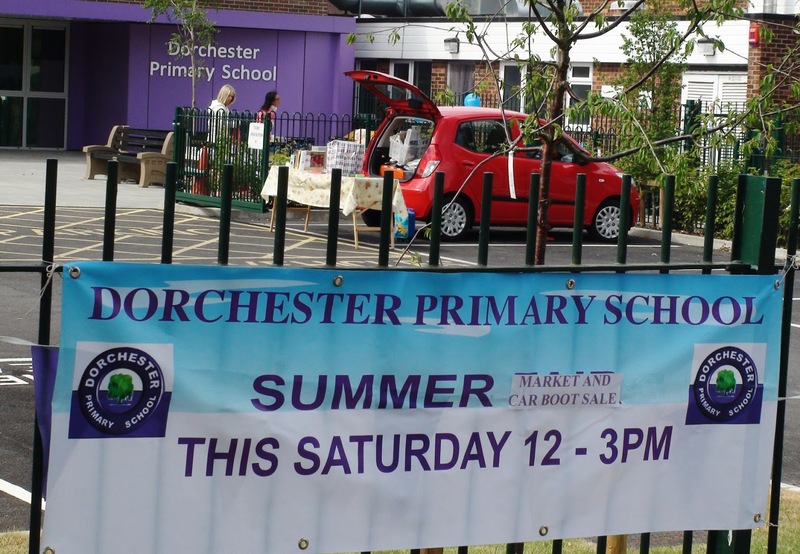 Meanwhile over at Dorchester Primary School, the Friends Of Dorchester School (FODS) are setting up for something a little different this year - a car boot sale and market. As well as car boots full of goodies there will also be bouncy castle and other attractions. 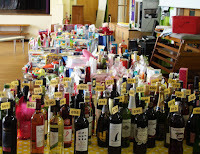 This begins at midday. 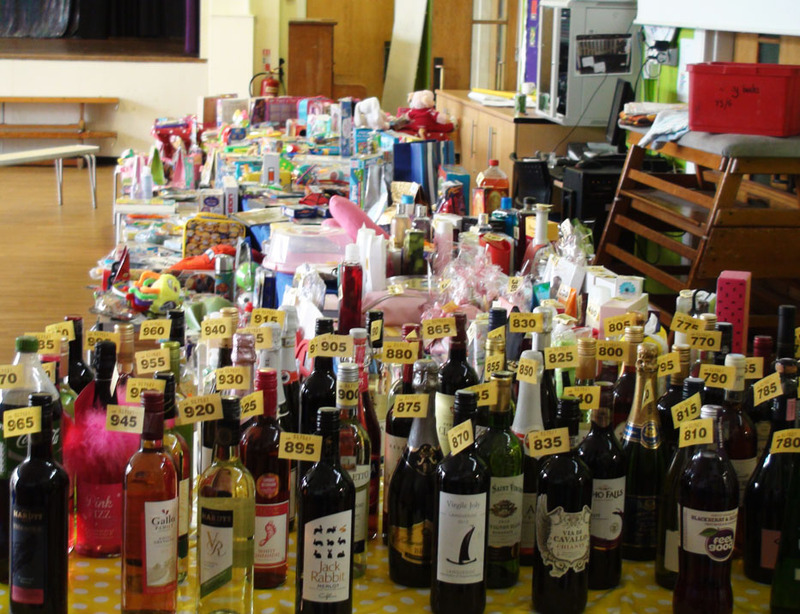 Pop along and support your local schools!